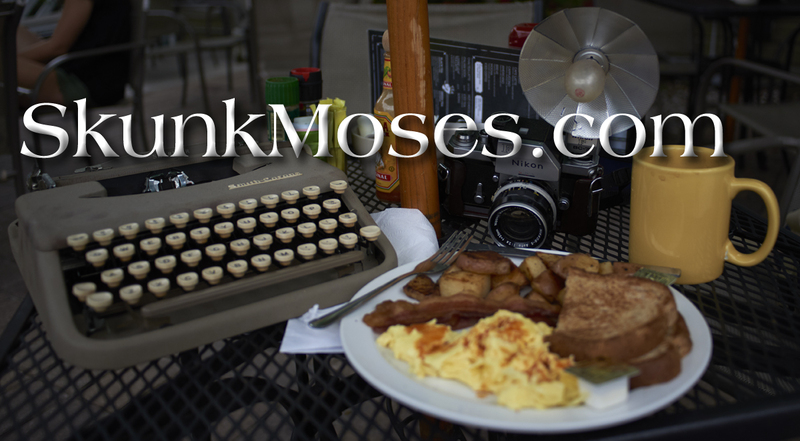 Real barbecue (slow-cooked, smoked) is a staple across the south with many regional twists. North Carolina has Eastern style – cooked in a pit, picked from the whole hog, and liberally doused with a spiced vinegar sauce. The sauce always reminds me of the Caribbean mojo sauce. In western North Carolina, there’s Lexington style, which features a tomato based sauce. Fans of both insult the other. In South Carolina, German immigrants created mustard-based sauces. All of these regions specialize in pork. Farther west, in Texas and Kansas City, beef is the meat of choice. Florida seems to favor sliced pork barbecue. Georgia is a bit different in that it hosts just about all styles and includes chicken. The styles vary BBQ joint by BBQ joint. 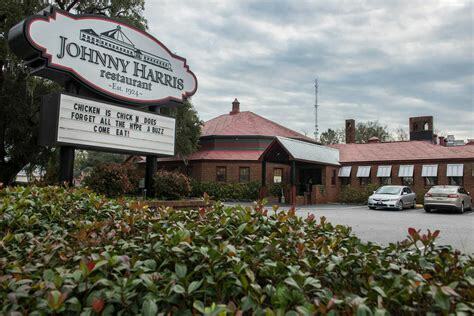 Savannah had a world famous restaurant, Johnny Harris’s, that featured barbecue and a sauce that contained both tomato and mustard. This recipe is a no sugar sauce influenced by Johnny Harris. Grab a pot large enough to hold all of this. I use my cast iron chicken fryer – essentially a Dutch oven with a handle like a frying pan. Melt the butter in the pan and swish it around to coat the bottom. Pour the cider vinegar into a bowl and mix in the dry mustard. Add the tomatoes (you can use the Rotel regular if you’d rather or any diced tomatoes) to the pot, then the cider vinegar/mustard mix and stir thoroughly. Add the regular vinegar, then the tomato paste. Stir until the paste completely mixes in. Then add the spices, thoroughly stirring after the addition of each. Then use an immersion blender to smooth out the sauce. I like to leave a little texture. While many BBQ sauces simply mix ingredients together, this one is cooked. Raise the temperature to get the sauce into a low boil, then reduce heat and simmer for 45-minutes. BBQ sauces are supposed to be tangy, but this one can overwhelm. Taste and see what you think. The traditional way to offset the vinegar acid is to add sugar. But this sauce avoids sugar, so there are two ways to reduce the tang. First, cook for a longer time. That will boil off some of the vinegar. The second way is to add a small pinch of baking soda as the sauce cooks. I’ve tried this sauce on beef, pork, chicken and fried eggs. Love it on all of them. Enjoy.